Your wedding day is exciting and packed full of wonderful memories – but it can be exhausting too, so spending a little time pre-planning your photos will help reduce the hectic pace of the day. Below are a few tips from things I have learned taking photos of many weddings. I hope you find them helpful. Remember, it is your day and the photos should be captured the way you want the day to be remembered. Be yourself, relax and enjoy your time. If you get stressed out, it will show in the photos – and to your guests. When the day arrives, the best thing you can do is roll with it – everything is planned so just enjoy the ride! As your photographer, I strive to capture as much of the day as possible. That includes details like the dress, the shoes, the rings, the flowers, and other decorations you have worked so hard to select to make things perfect. While these form part of every photo, you may want to consider making them available for some photos at the beginning of the day. 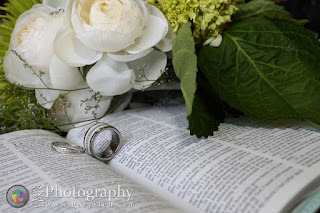 Photos of the rings and flowers can be a great addition to your album both as backgrounds and as stand alone images. When I arrive, consider having them available to be photographed while you are working on makeup, hair and ultimately getting dressed. These shots make great screen backgrounds, backgrounds for your photo album, and in some cases make very nice framed photos as well. Thank you for considering it important to feed your photographer! Just as you consider where you seat your guests, it is important to consider where you seat your photographer. Of course you are not going to seat me at the head table! But having a seat where I can quickly move to a position and capture events as they happen will improve the quality of your photos. 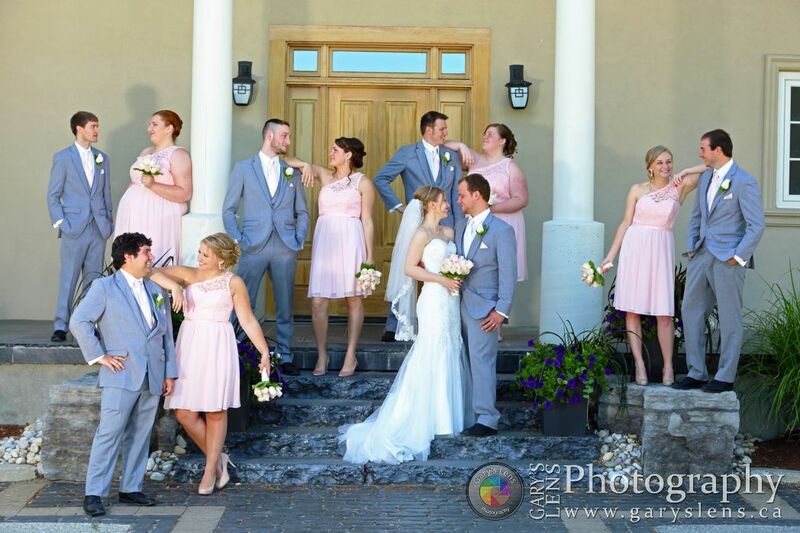 Almost everyone wants pictures of the family – the bride with her parents, the groom with his parents, the bride and groom with both parents, the nieces, nephews, uncles, aunts… all the people who come together once in a lifetime for your special occasion. While these pictures are important now and historically, keep in mind that setting up each group can take 3 to 5 minutes depending on the size of the group: getting organized, posing, smiling and being ready for the shutter to click. Setting up just one person can take 1-3 minutes for each pose depending on how cooperative they are. Multiply those minutes by the number of groups or poses you are looking for and the time quickly runs away. Create a list of the MOST important images you want. Provide this as feedback and I will work on those images as a priority. We will, of course, be taking a variety of images and can always add others as time permits. As a guideline when planning your time, consider: 2 minutes for groups of 1 or 2 people, 4 minutes for groups of 3 to 5 people and 6 minutes for much larger groups. Allow enough time to cover the groups you most want. 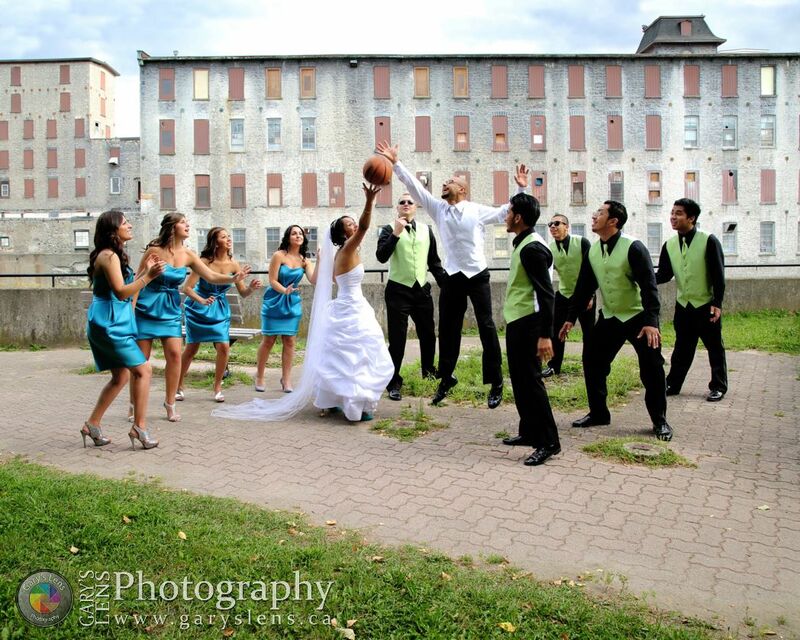 Plan a little extra time to add in some photos you decide you want on the day of the wedding. Find someone who knows your family and friends, who is organized and who is willing to be bossy with them for the day. They can be provided with your list of priority groups and can be a great help in rounding up people and keeping things flowing. They do not have to be part of the wedding party and it is sometimes a great way to include someone who is not otherwise participating. Consider separate time for family groups, for your wedding party and for you as bride and groom. 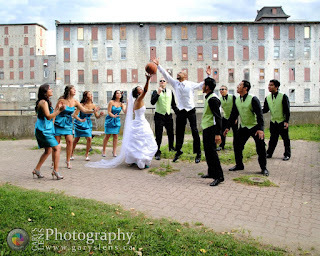 When time is up for the family shots, move on to the bridal party, and then move on to the couple shots. Alternately, to keep yourself fresh, you may want to spend some time as just the bride and groom, then meet at a location for the family and wedding party sessions. It is easy to forget, after all of the photos of the family, that you still want photos of just the bride and groom. These are often the most cherished photos of the day, so don’t let them get squeezed out! Leave at least 15-30 minutes just for the bride and groom – more time makes the session more relaxed. Ensure this time is not interrupted by family. It should be a time when everyone else can either have left for the reception, or not have arrived at the photo location yet. Depending on whether you are energized by your family, or they reduce your energy, decide whether you would prefer to take these photos before or after the group photos – and let your photographer know. Relax! This will be one of the few times the two of you will be alone that day (apart from the photographer and his camera). It is time to relax and enjoy each other’s company as husband and wife and make some wonderful photos. The best time of day for photographs is in the early morning and early evening when the light is not directly overhead and takes on a nice warm colour. Of course, it is not always possible to schedule your session at those times, so we work with the light we have. You may want to plan a short session just before sunset – particularly if the reception is in a very nice setting or if the sunset is particularly spectacular that day – and slip out with the photographer part way through the reception. I always do my best to capture all of the important images for you. Be sure to tell me the ones you must have. Be creative – if you have an idea for something special you want to create in an image, just let me know! I love being creative with couples and can usually recreate almost any image. (Keep in mind that some images you see in catalogues are multi-hour setups. That being said, we can usually come close in a much shorter time). Of course it will work a lot better if we do a little pre-planning, but if you have a whim on the wedding day, I am usually game to try that too! Remember, if getting your unique images is just too much to accomplish in one day, there is always the option of scheduling an alternate session when we can take more time, find the right lighting and location, have some fun dressing up again and have a special session together (sometimes called the “refresh the dress” session). Sometimes the images you see where the bride and groom are most relaxed – for instance standing barefoot in a river – are shot on an alternate day. The bride and groom are just having fun, dressed up and taking pictures, not caring if they get a little grungy or are late for the reception.